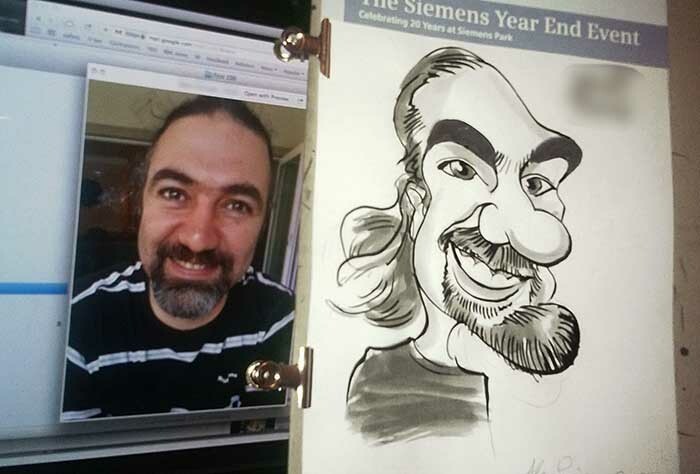 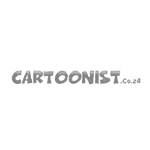 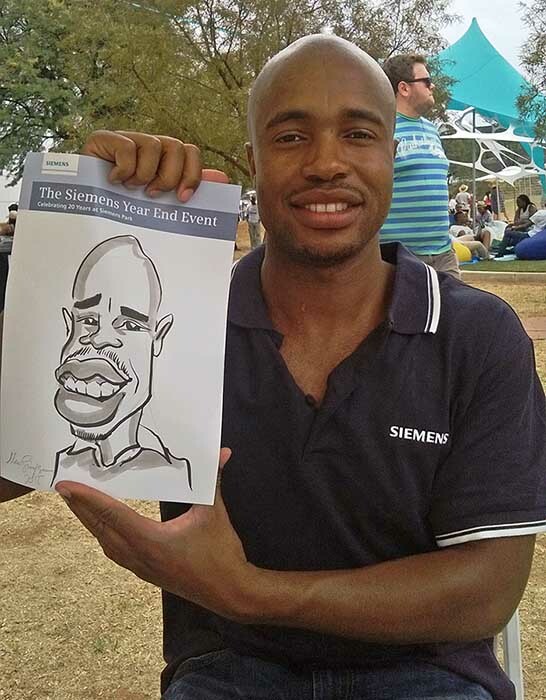 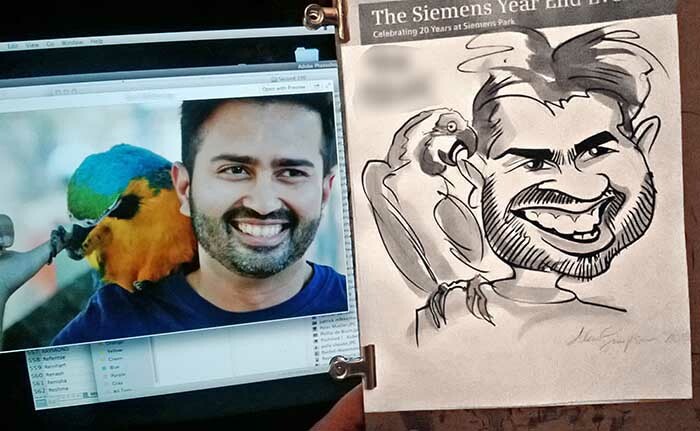 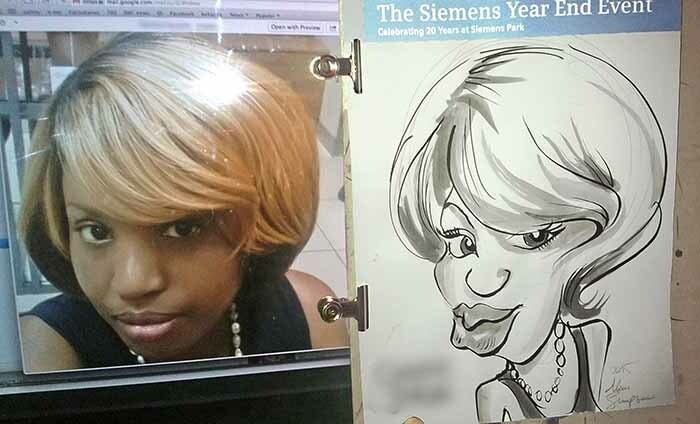 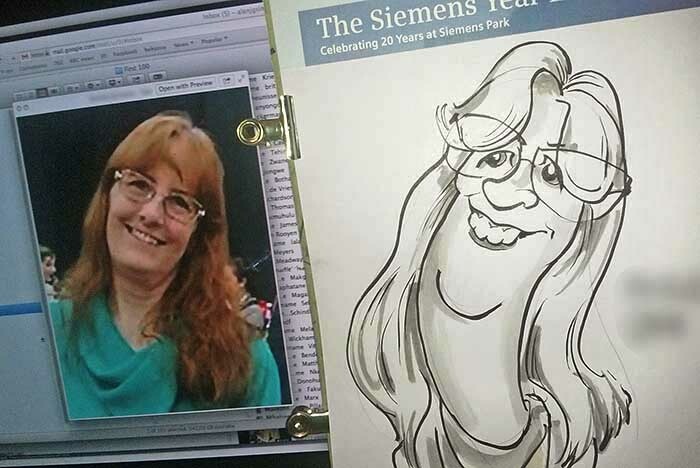 Here's my biggest job yet - organising 1200 caricatures for the Siemens End of year Party! 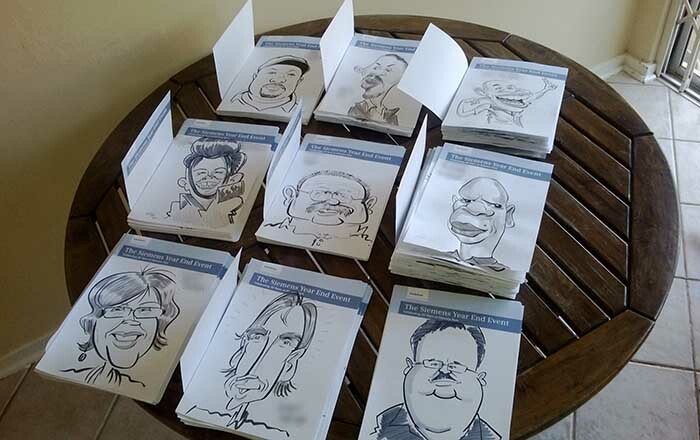 960 faces drawn by 3 artists from photos beforehand and the remaining 240 drawn at the event by 6 artists. 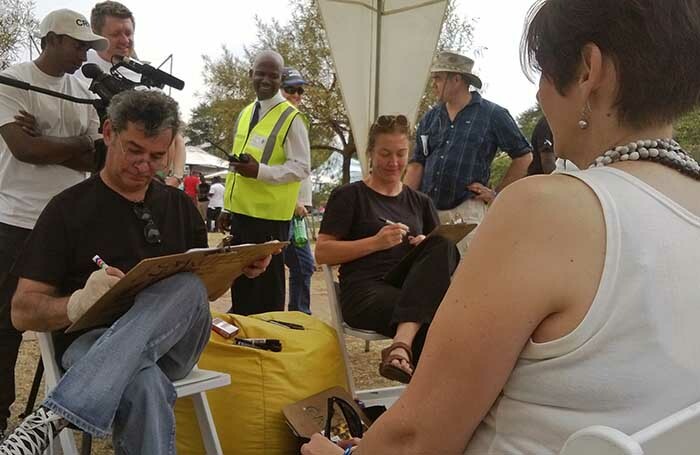 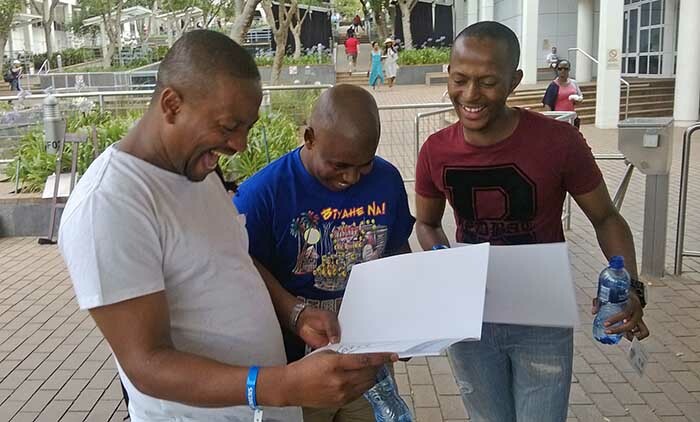 Thanks to the EfferVescENTS events team in Joburg for setting up a great system to make sure everyone got their drawing.